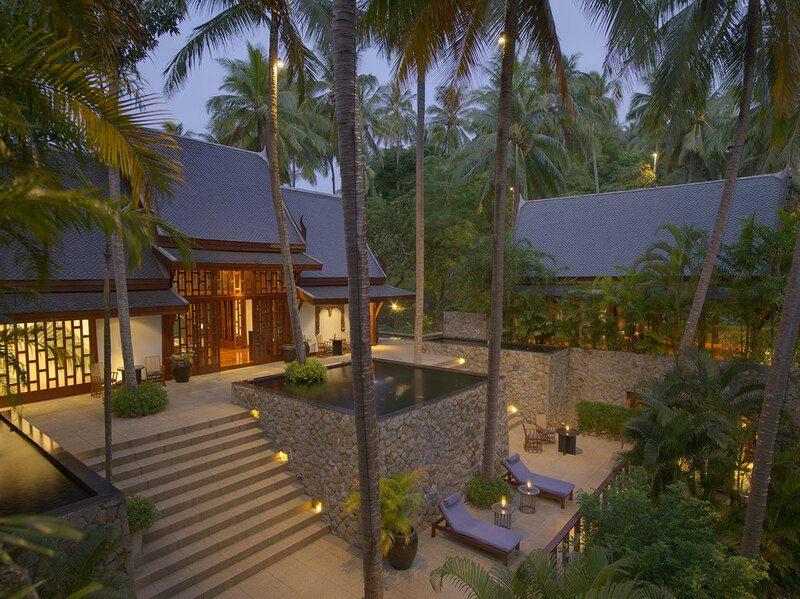 Frederic Varnier Joined Amanpuri as a Villa Manager in 1996 and has been a General Manager for 10 years. 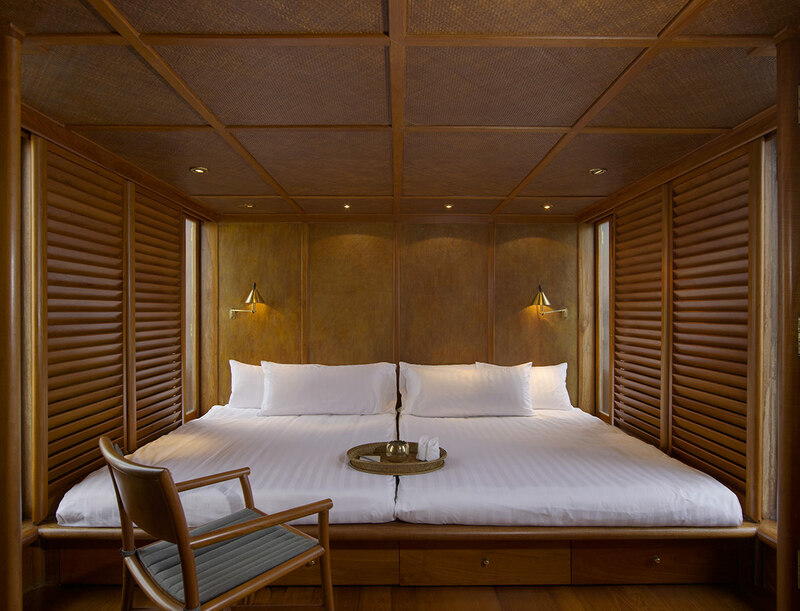 Keep the small number of rooms to extend the personal service to each guest and make the guests feel like staying in the ‘home of a good friend’, with warm family ambience. Amanresorts was founded by Adrian Zecha in 1988 through happy accident. 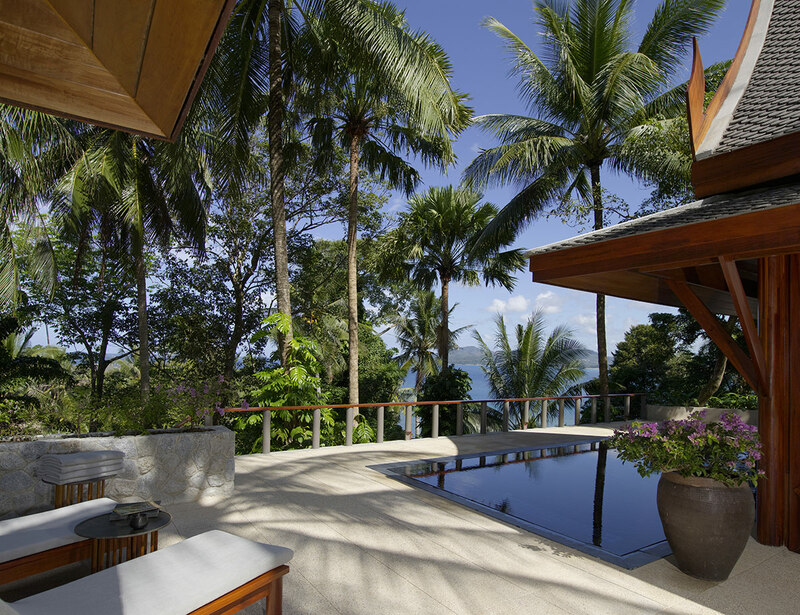 While looking for a home in Phuket, Adrian came across a beautiful coconut grove overlooking the Andaman Sea. 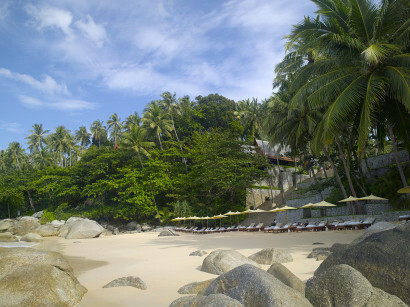 It made business sense to build a small resort to recoup part of his investment, and thus was Amanpuri conceived. 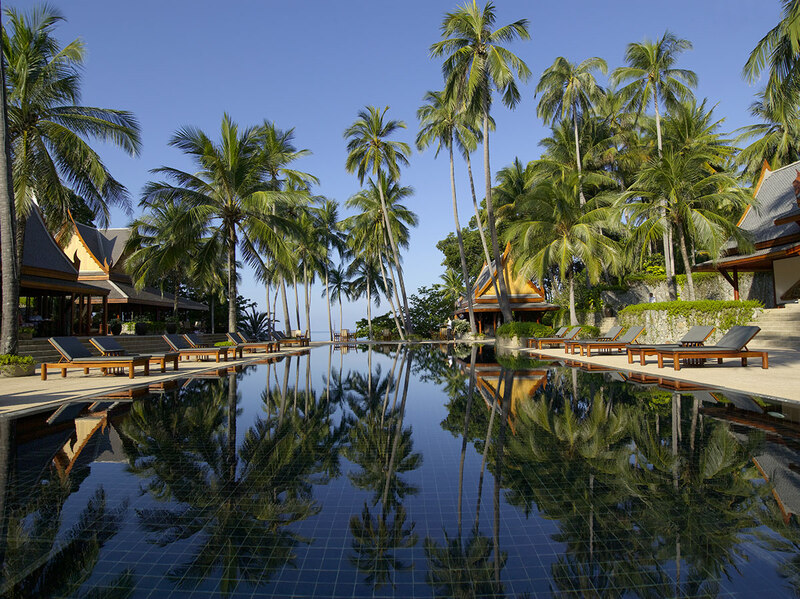 Today Amanresorts owns and manages 27 resorts worldwide. 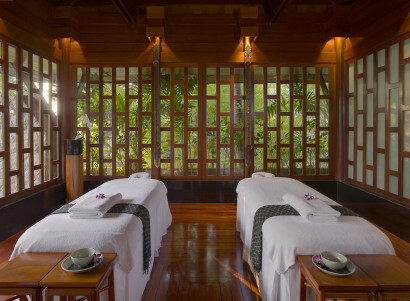 Every resort is unique and offers a guest experience that is intimate and discreet. 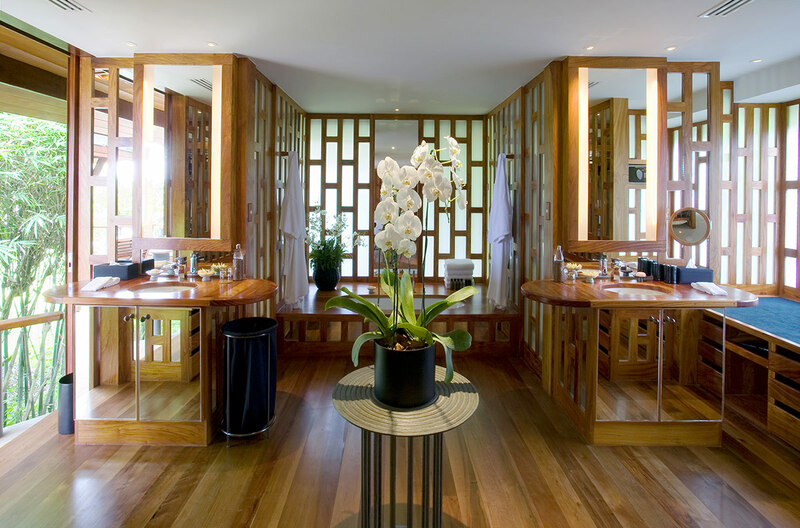 Certain elements characterise all Aman resorts, a natural location, facilities and a small number of rooms to ensure exclusivity and privacy. Amanpuri focuses on the personal service paying attention in detail, with the wide range of service and facilities. I.e. 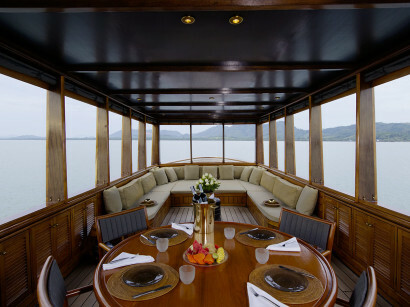 Private beach, cruise, spa, gym and variety of dining option. Situated above Pansea Beach on the west coast of Phuket Island, Amanpuri is a 30-minute, 25km drive from Phuket airport. 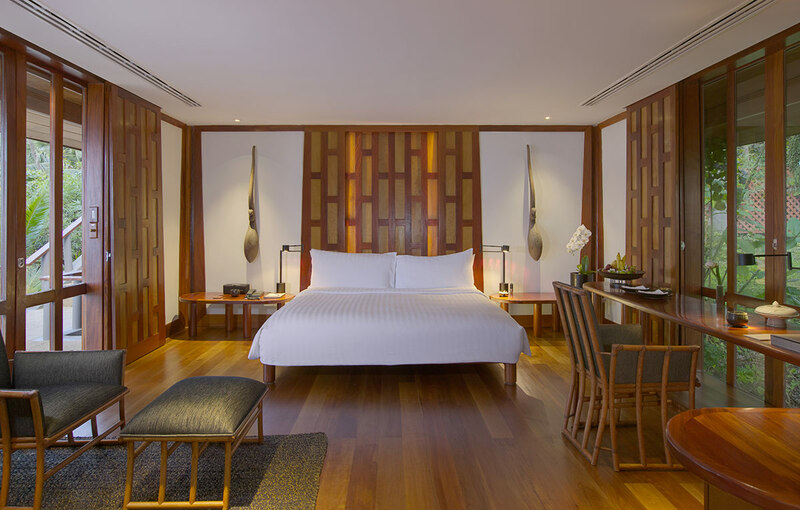 Approximately 30min drive to Phuket Town or Patong area where variety of local dining options and activities are available. Big Budha on the hill, Chalong Temple, Golf, Elephant trek, Hourse ride and cruise excursions to naibourhood island such as Phang-Nga, Phi Phi, Similan. 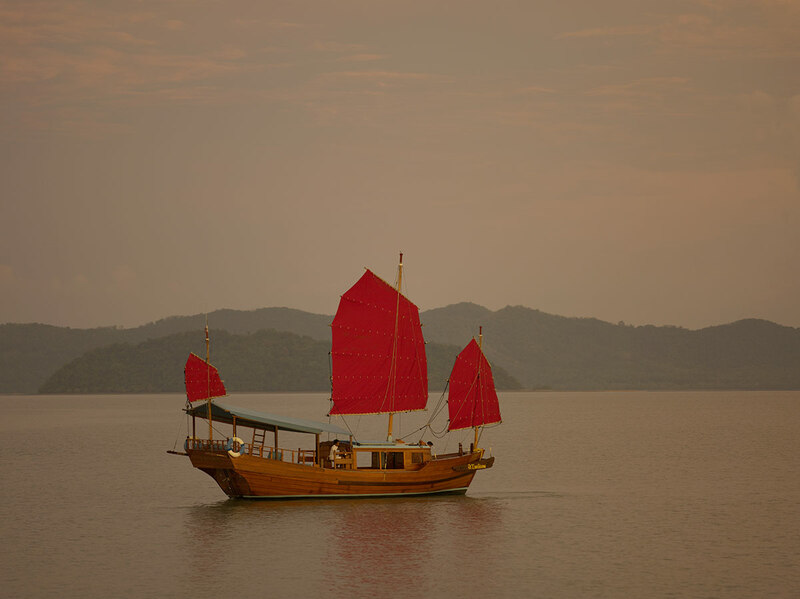 Hotel is located at a secluded area, keeping the place peaceful and also outside activities, dining and shopping options are available outside the hotel for those who would like the local experience. Sterilizer & cleaner for milk bottle, thermos, cot, baby bath and amenity box which includes body lotion, mosquito repellent and baby powder. Also we have a pool for children beside the beach, baby sitter service available at additional cost. 40 Pavilions in total are exactly the same in size (115 sqm), layout and design, the only difference is its location. • Pavilion – One bedroom pavilion with outside dining sala, located along the resort’s internal passageway. • Garden Pavilion – Pavilions amongst the coconut palms. • Partial Ocean Pavilion – Pavilions slightly farther back from the shore. • Ocean Pavilion – Pavilion with sea view. 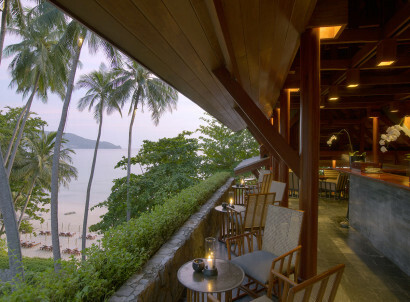 • Premium Ocean Pavilion – Enjoy premium full ocean view of Andaman Sea. 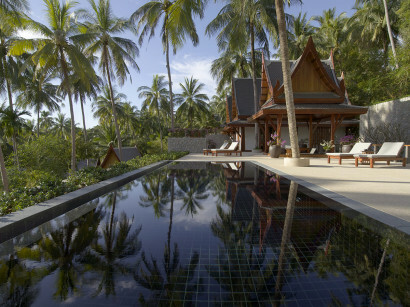 • Garden Pool Pavilion – Situated within the coconut plantation and features a private pool. • Partial Ocean Pool Pavilion – Overlooking the ocean and features a private pool. • Garden Villa with 2-8 bedrooms – A villa home in the garden with multiple bedrooms, living sala, dining sala, a private pool with private housekeepers and chefs. • Ocean Villa with 2-9 bedroom – A villa home overlooking the ocean with multiple bedrooms, living sala, dining sala, a private pool with private housekeepers and chefs. Offers casual, all-day dining in an alfresco setting and features Thai and European specialties. Casual lunch beside the beach. Offers poolside drinks and snacks. Amanpuri newest dining and lounge addition offering a selection of Appetizers, Mozzarella Bar, Oysters Charcuterie and an Assortment of Artisan Cheese to compliment your Sunset Drink or as a light and casual alternative to Lunch and Dinner. 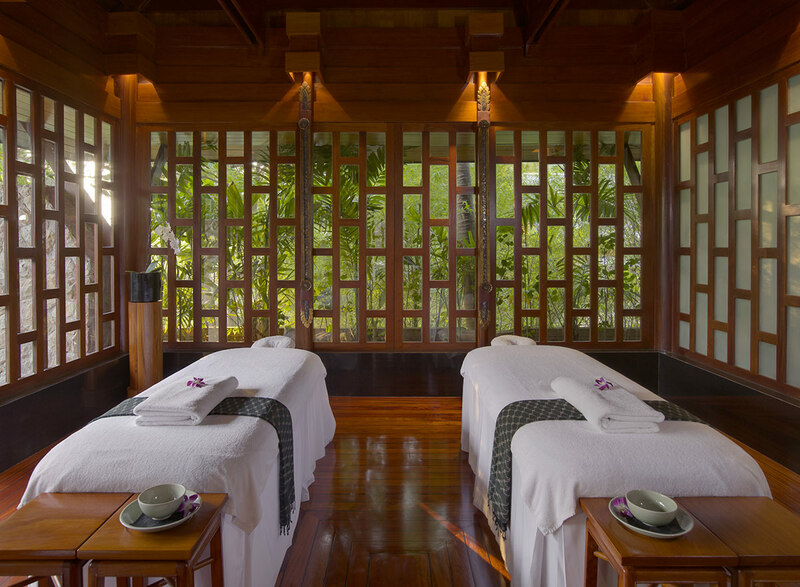 • Amanspa: Featured with 6 treatment rooms, Yoga sala, Meditation sala, Steam room with Thai herbs, Hot sauna, Beaty corner for manicure and hair set. Group meeting, dining and any kinds of events can be arranged personally according to the volume, seasononality and individual requirement. • Library with a large selection of books, magazines, newspapers, music CDs and DVDs.